It is time to book your Walt Disney World Resort Vacation for Spring 2012. 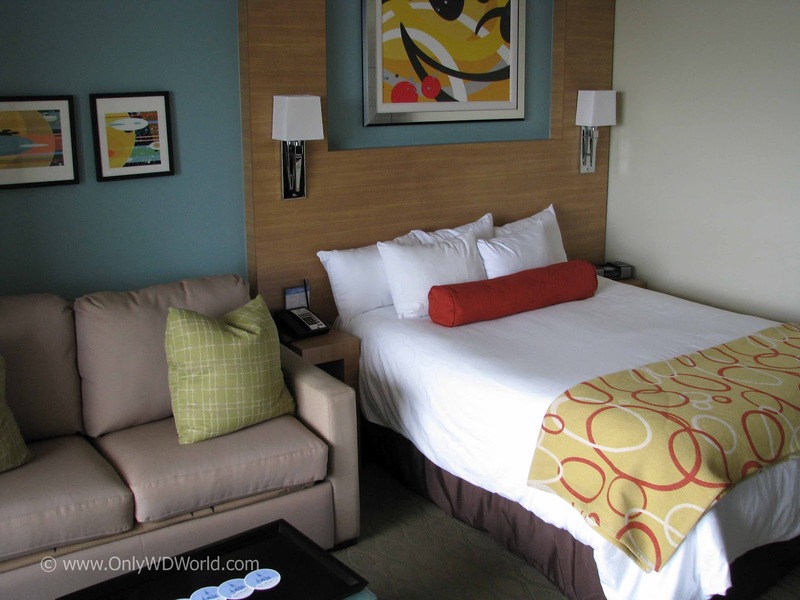 There is now a discount available where you can receive up to 30% off on Disney World Resort Hotel Rooms without needing to purchase a package! The offers are broken down into two different time frames with differing % of discounts. You must book by March 31st, 2012 for stays most nights from April 13 - May 24 and May 28 - June 14, 2012. You must book by March 31st, 2012 for stays most nights from May 25 - 27, 2012. Book The Spring Room Offer Now! 0 comments to "Disney World Resort Hotel Room Only Discount Up To 30% Off For April - June"